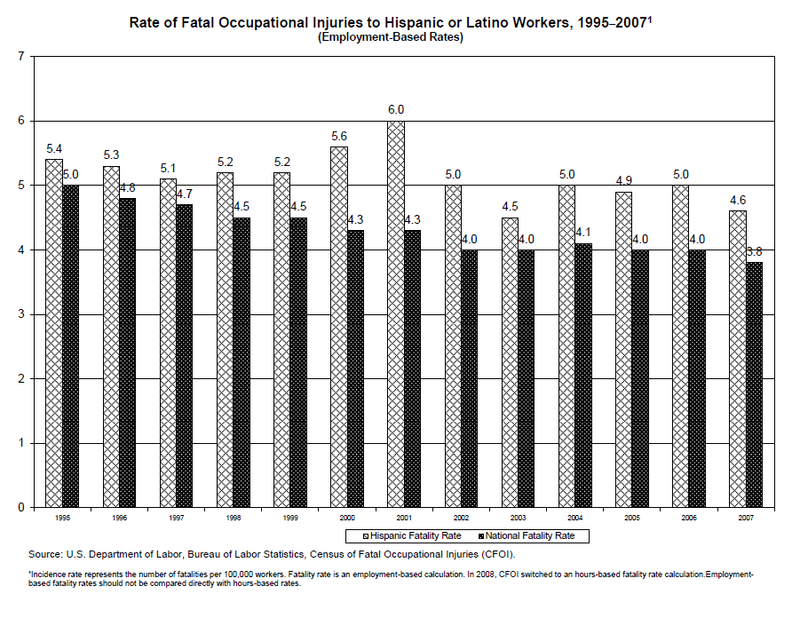 Hispanic and Latinos are much more likely to be fatally injured on the job but are less likely to have access to legal services. 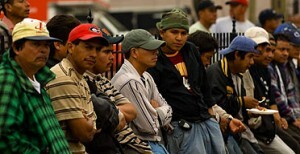 Personal Injury Attorney services are needed in the Spanish Speaking community. Their families are in need of the legal support of attorneys who specialize in personal injury and work related accidents. We specialize in marketing to the Spanish speaking community and in helping law firms to position their legal services for the Latino and Hispanic community in the U.S. We can help you reach this community.